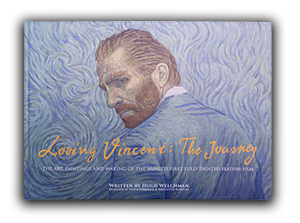 This week the the annual Polish Film Academy Award nominations for 2018 were revealed, and Loving Vincent (or Twój Vincent as it's known in Poland) is up for 5 Awards. The ORLY awards are the Polish equivalent of the Oscars, with nominations compiled by nearly 700 members of the Polish Film Academy. 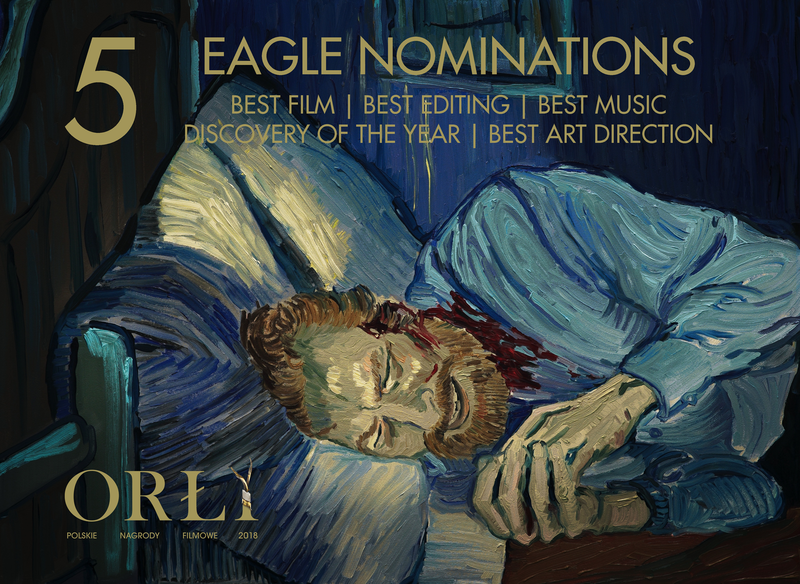 The film is nominated for the Best Film and Discovery of the Year awards and we are also thrilled to get nominations for Best Editing (Dorota Kobiela & Justyna Wierszyńska), Best Music (Clint Mansell) and Best Art Direction (Matthew Button & Piotr Dominiak). The winners will be announced on March 26 2018.